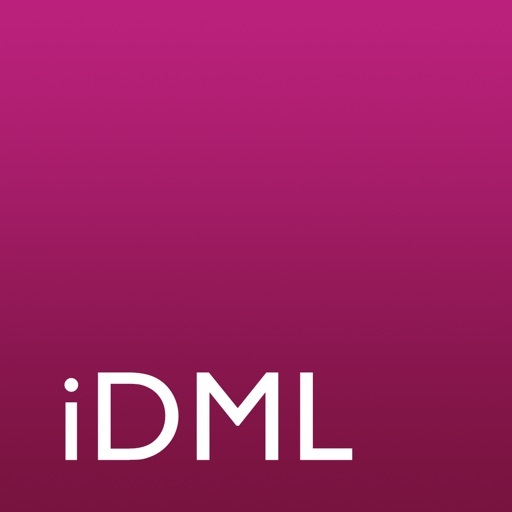 The iDML app allows you to preview document layout and edit text in InDesign idml documents on your iPhone and iPad. The app shows layout, text content and embedded graphics (and some linked graphics, when the app is able to resolve the link). You can see the exact position of text frames and their content, position of graphic frames and linked objects. 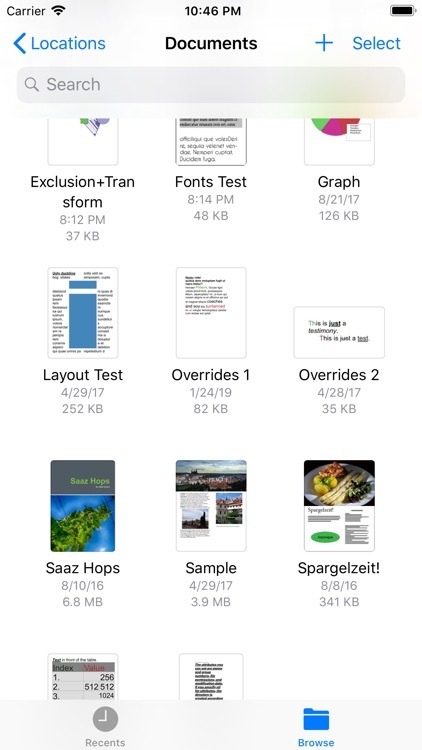 When the graphic is embedded in the document, it is shown in the preview. 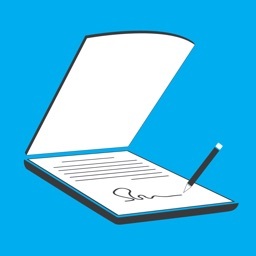 The stories in the document can be opened for reading and editing. 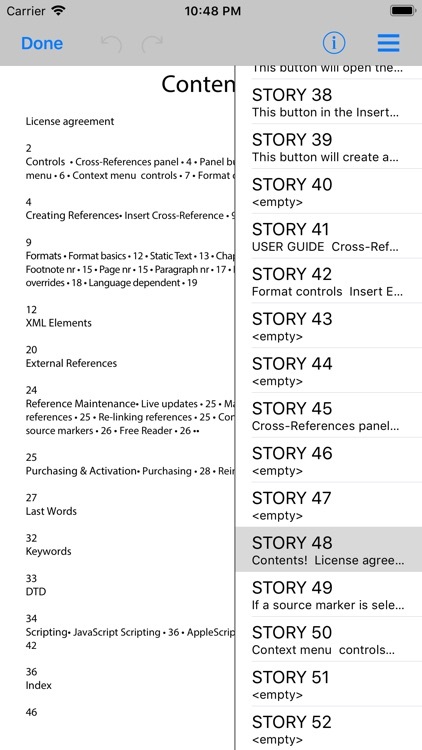 You choose stories to edit form a list or from the layout view. 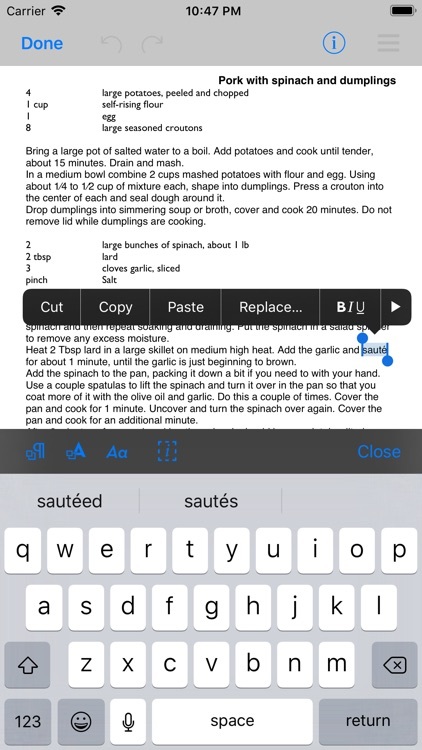 When editing the text, you can also assign any of the paragraph or character styles that are defined in the document to a selected piece of text. 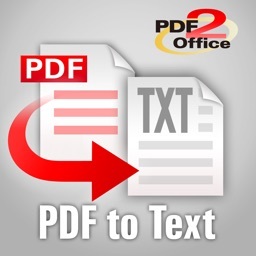 The app lists paragraph styles, character styles fonts and swatches used in the document. 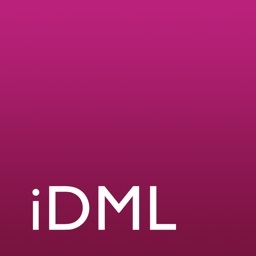 Sample idml document and screenshots of how it looks on your iOS device are available on www.dtptools.com/idml . 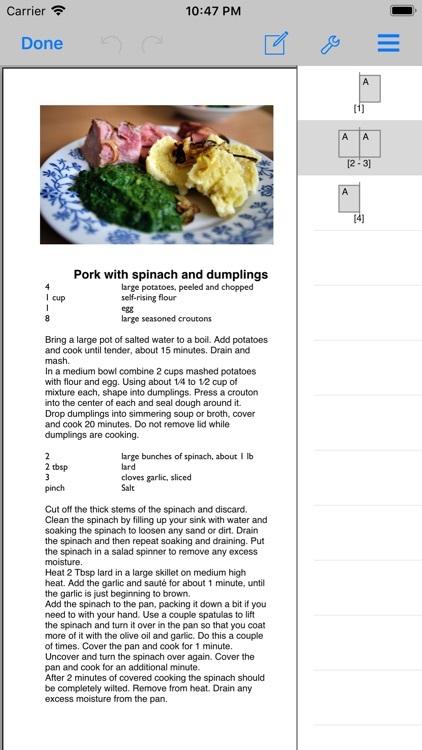 No layout changes are made to the document when edited in this app and no third party data is manipulated. 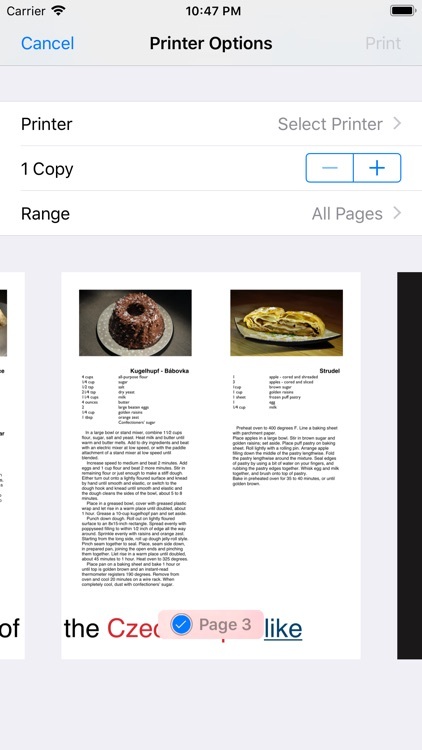 The app contains neither InDesign's paragraph composer, nor advanced image processing tools. 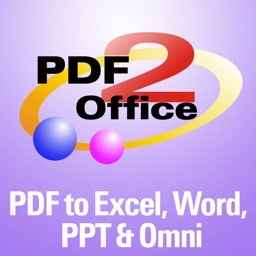 The preview will not reflect text position 1:1 with InDesign and some vector graphic attributes are simplified. 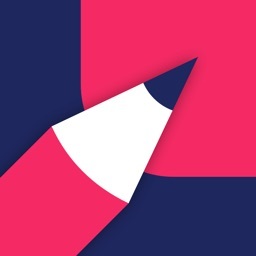 You need to take into account is that the edited story might need copy fitting in InDesign, if you’ve added or removed too much text and the text ends up overset or not filling the frames. Walkthough video of the app is available on www.youtube.com/dtptools . Now you can take your stories outside the office - have fun editing!